With 2018 marking the centenary of (some) women winning the right to vote we can celebrate the progress that has been made for girls and women in many spheres of life in the UK. However, an area of increasing concern is the rising level of mental health problems experienced by girls. Whilst girls often outperform boys academically, the school experience for many girls is significantly unhappier. A survey conducted by the Department of Education in 2016 found that 37% of girls reported feeling “unhappy, worthless or unable to concentrate”. In a typical mixed school class that’s 5 or 6 girls who are feeling this way. Speaking to teachers and school leaders, there is widespread concern over the rising levels of anxiety, depression, eating disorders and self-harming they are seeing with teen girls. So there continues to be a role for targeted work with girls in school. 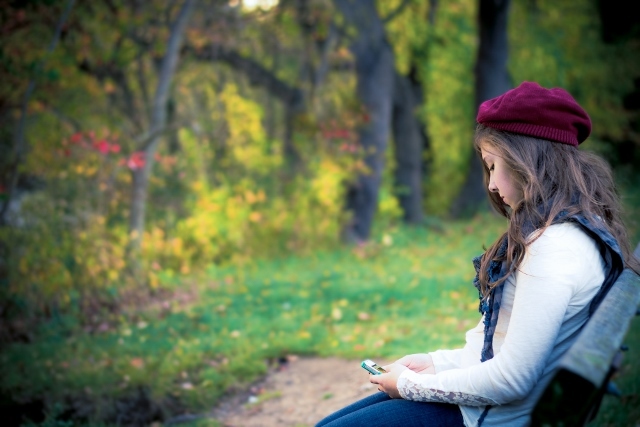 If we examine teenage life in 2018, teen girls face a plethora of pressures – immense pressures for their bodies to look a certain way, a competitive culture that often prevents nurturing, supportive friendships from forming, often changing home lives, anxiety about performing in exams – and this is all lived under the unforgiving spotlight of social media. In fact, this combination of pressures is something that many adults – with all their experience and resources – would struggle to deal with. But we expect teen girls, at a time when hormones are soaring and their brains are forming new connections (scientists have recently discovered) to deal with this multitude of pressures and thrive academically. Key to addressing this is supporting teen girls to develop their own self-belief, resourcefulness, and skills for handling different situations. Confident Teens has designed the Building Resilience programme for this purpose. Taking a coaching and growth mindset approach, the programme of six workshops is focused on the topics that girls worry about most – areas like body confidence, speaking confidently, friendships and their future. Working with small groups of 15 girls, each girl is supported to develop her own ideas and strategies for handling the pressures of teen years. Girls are then in a stronger position to progress, both personally and academically. This programme can form a key part of a school’s preventative strategy for mental health problems. This programme is of particular benefit for Pupil Premium students. As it addresses barriers to learning including confidence, aspirations and engagement it contributes to school strategies for closing the gap for disadvantaged students. Copyright © 2015-19 Confident Teens Ltd. All rights reserved. Confident Teens is a registered trademark of Confident Teens Ltd.